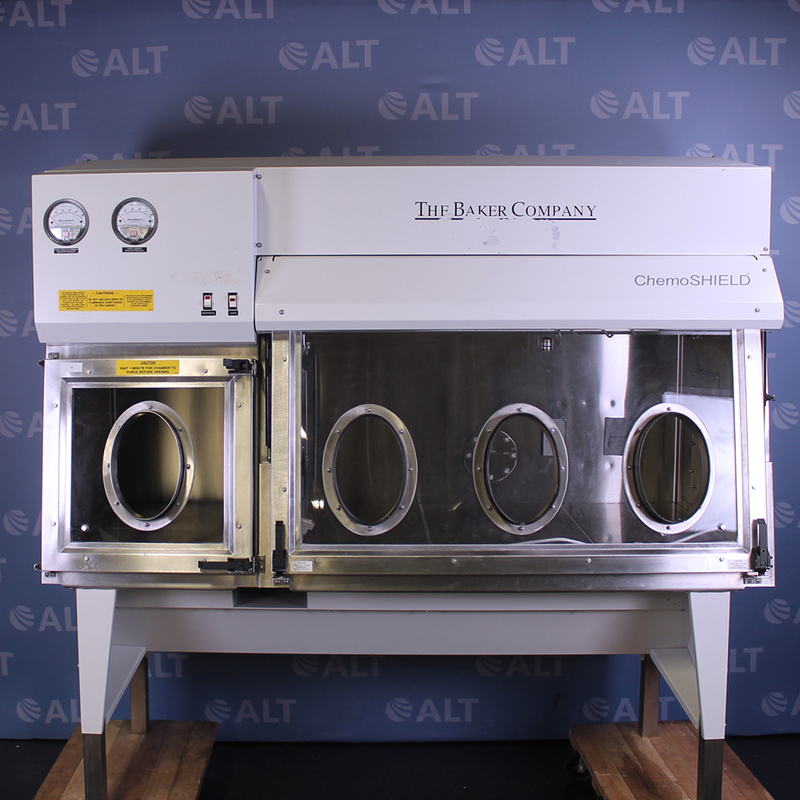 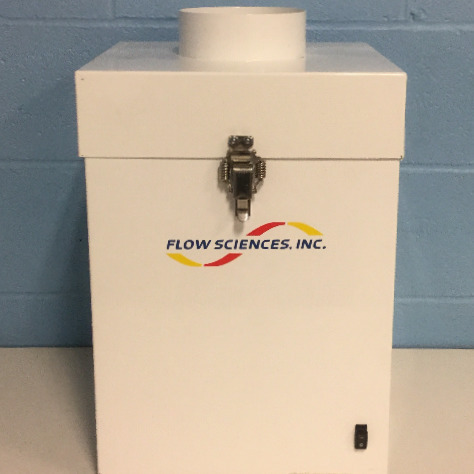 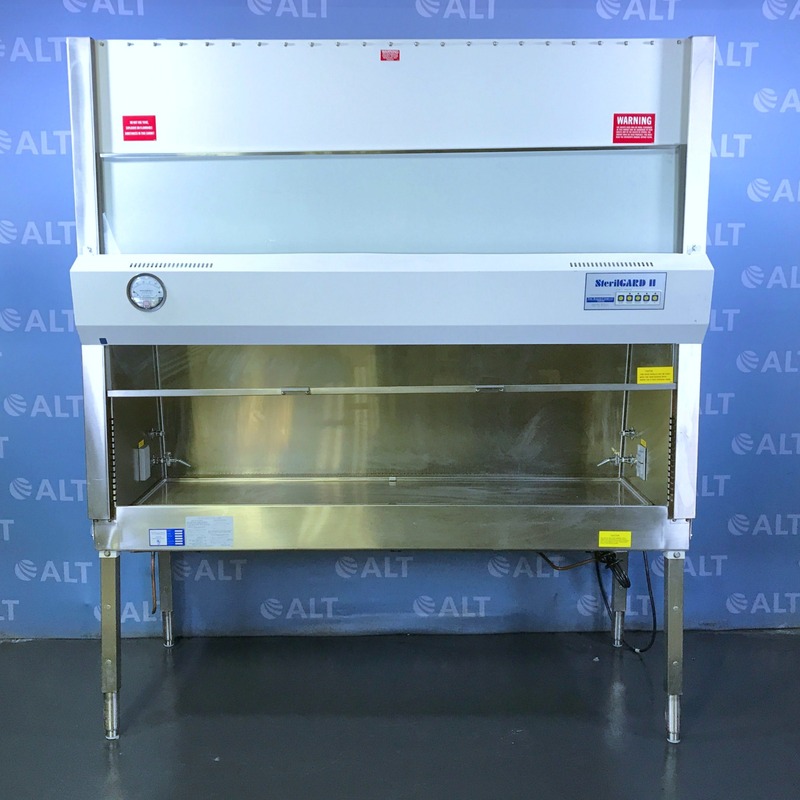 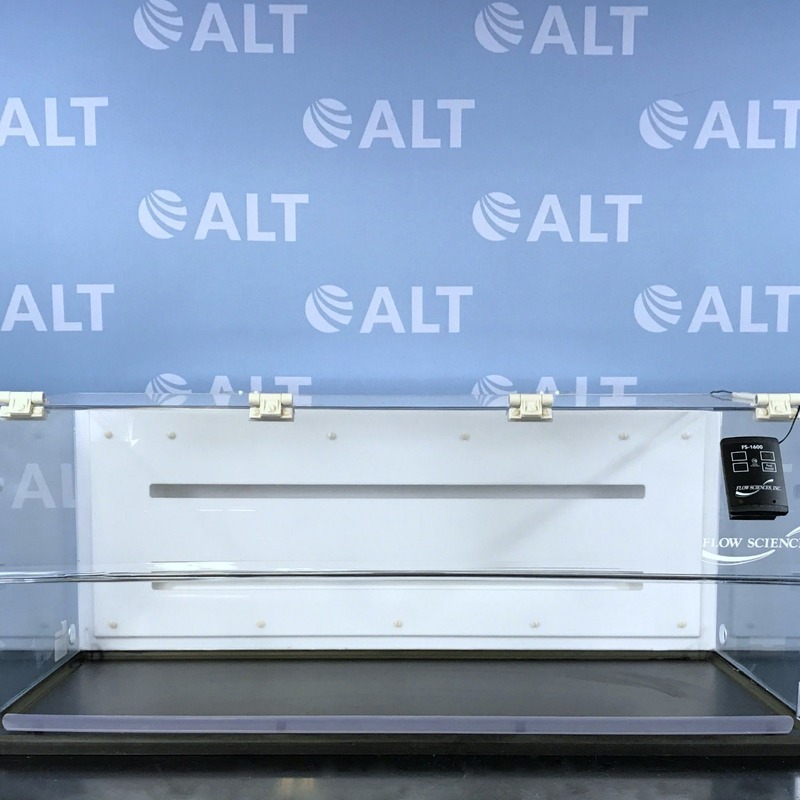 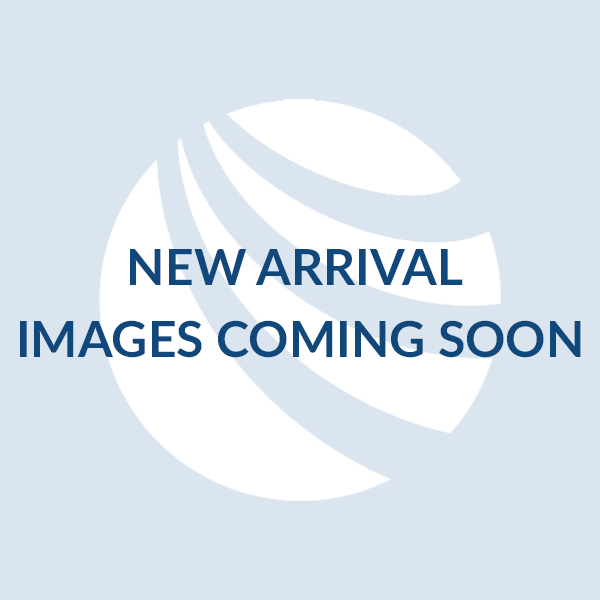 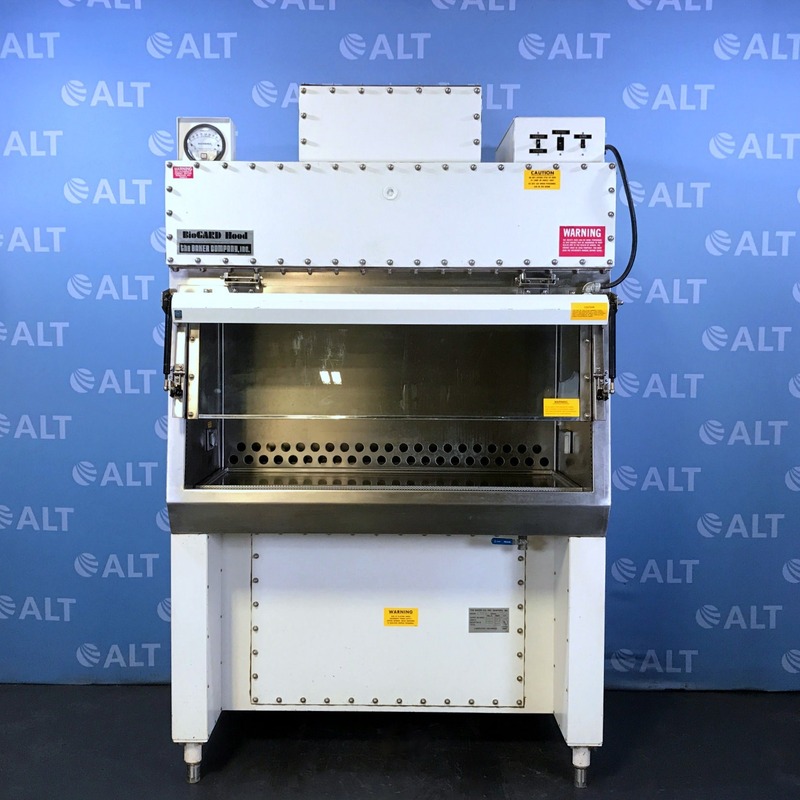 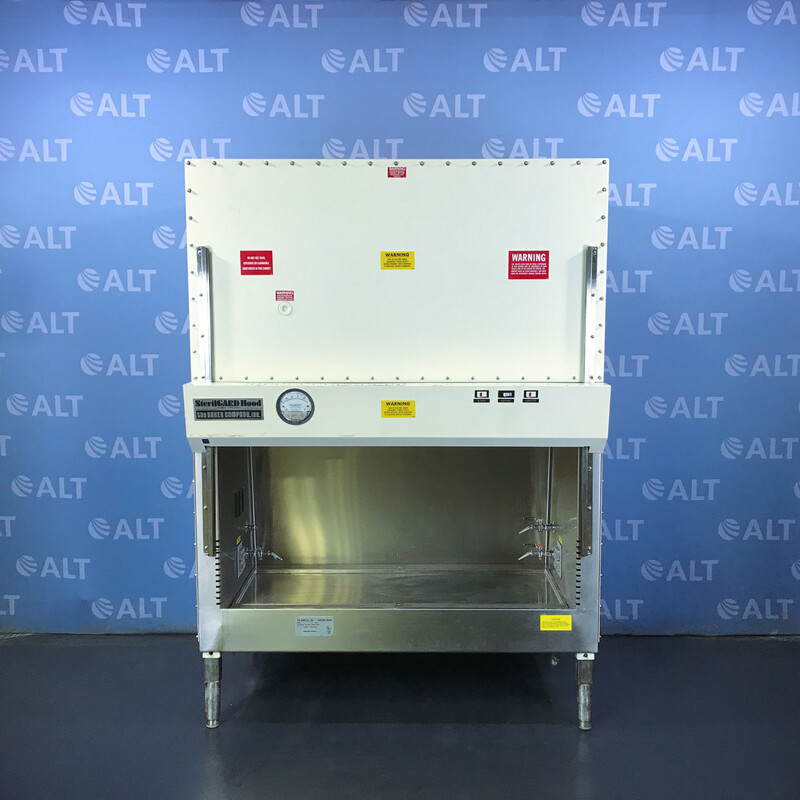 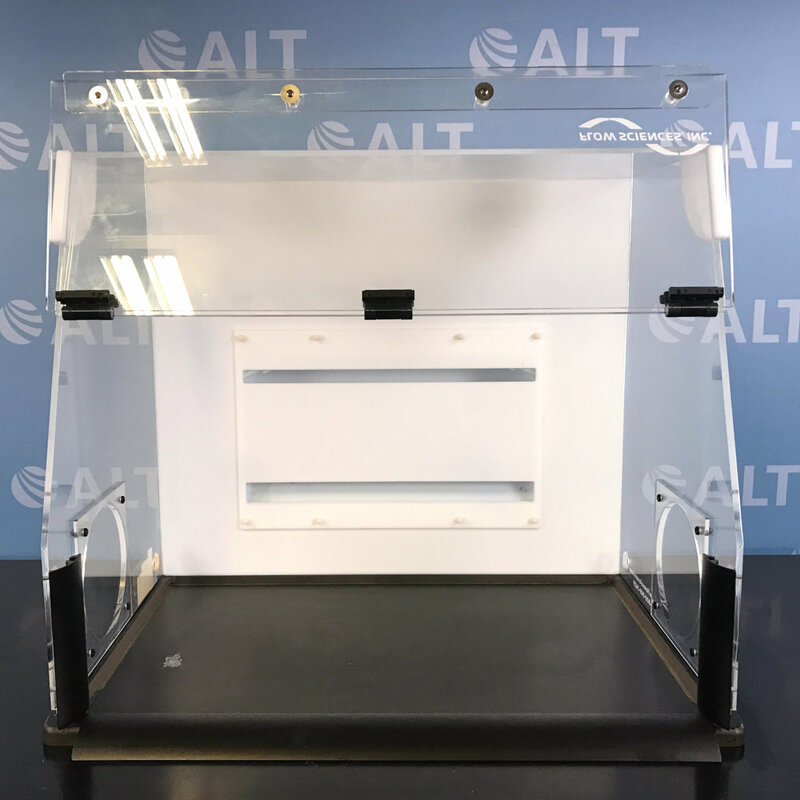 ALT offers a variety of used biosafety cabinets, enclosures, and glove boxes. 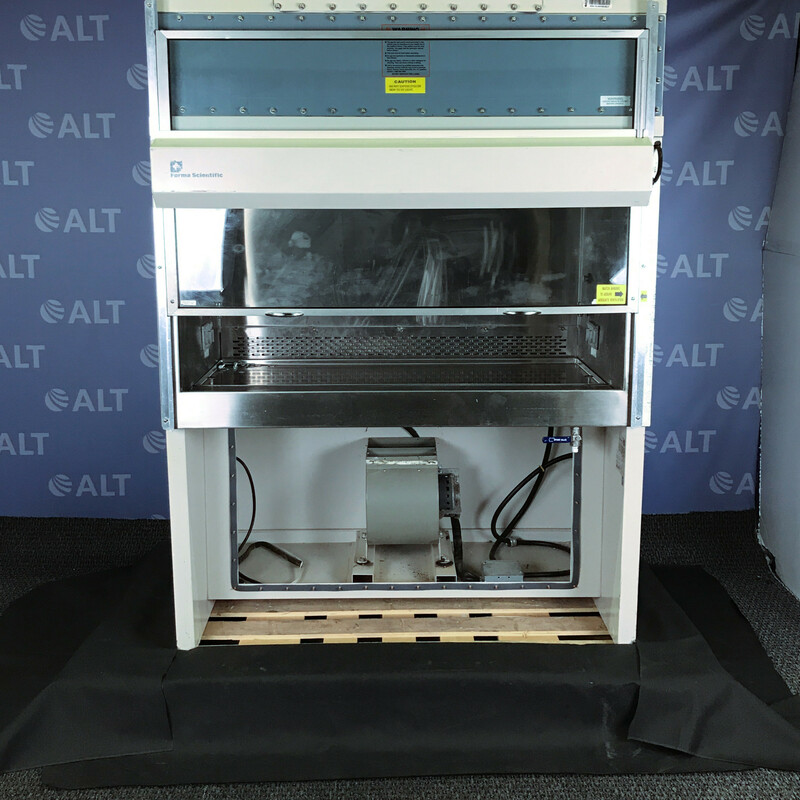 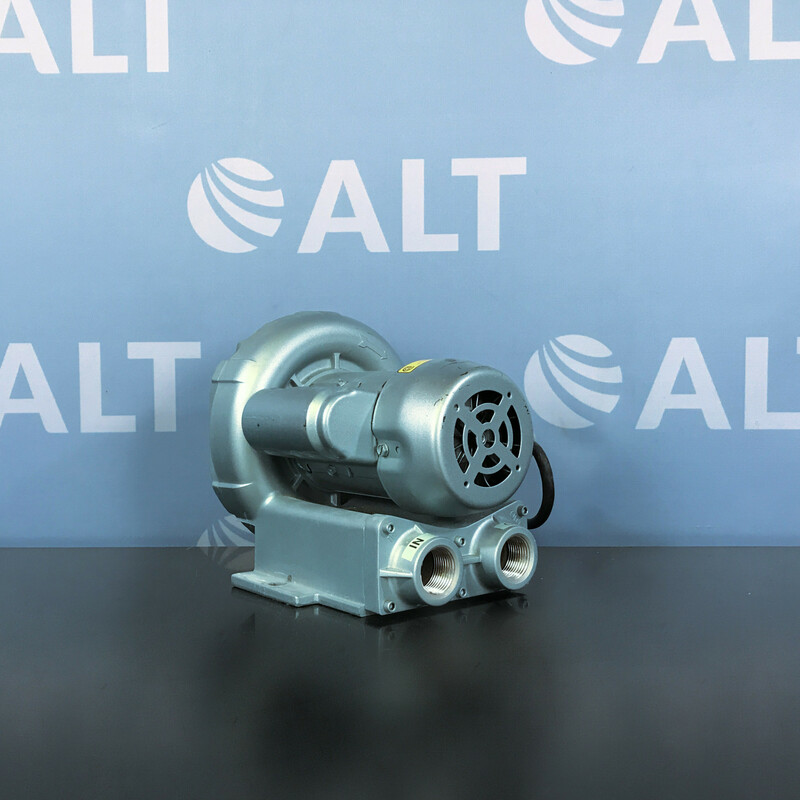 Featuring used lab equipment from industry leading manufactures, including Nuaire, Baker, and Labconco, ALT ensures all units are fully tested and serviced by our in-house service team before leaving our warehouse. 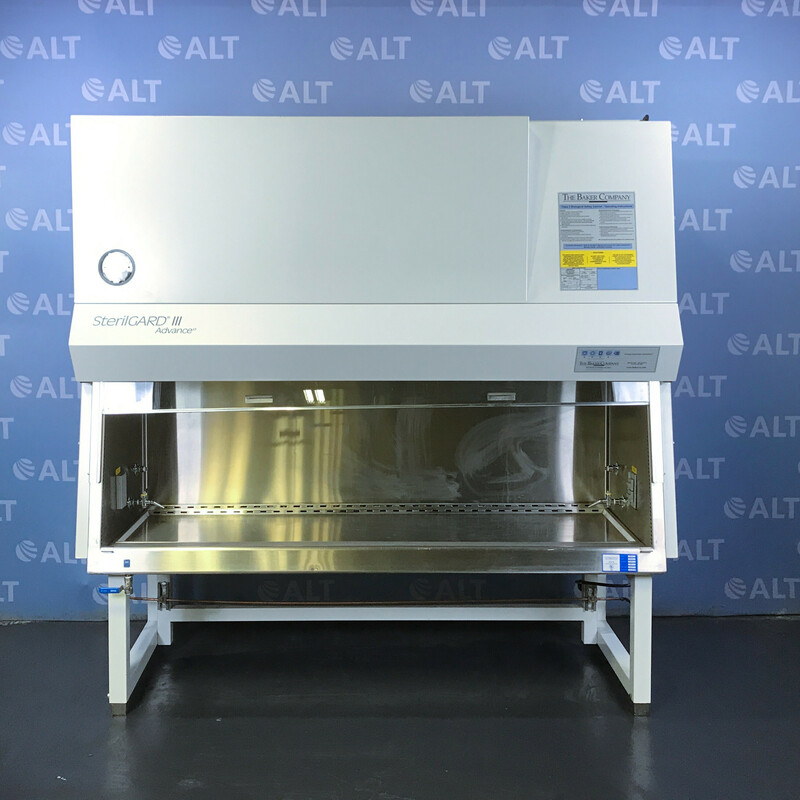 Additionally, all of our used lab equipment comes with our industry leading warranty.